Beautiful enough to grace any coffee table and robust enough to withstand busy kitchens, the classic edition Yearbook has a laminated cover for ease of use whilst cooking and prepping all manner of delicious, seasonal dishes. 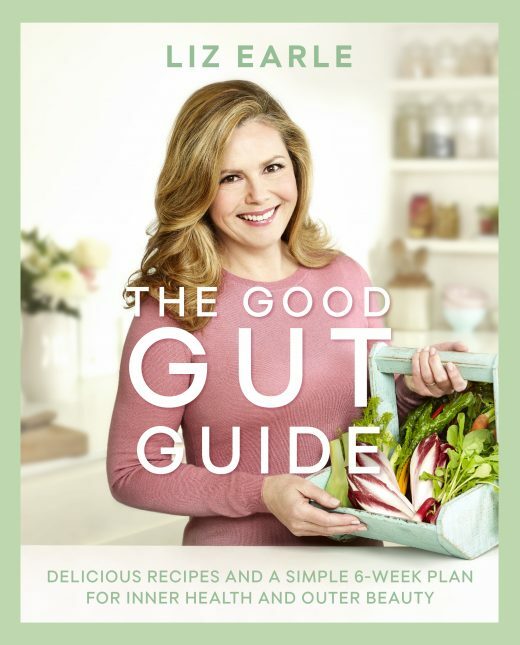 The vintage design gives this book a beautifully timeless appeal, making it the perfect gift for loved ones. 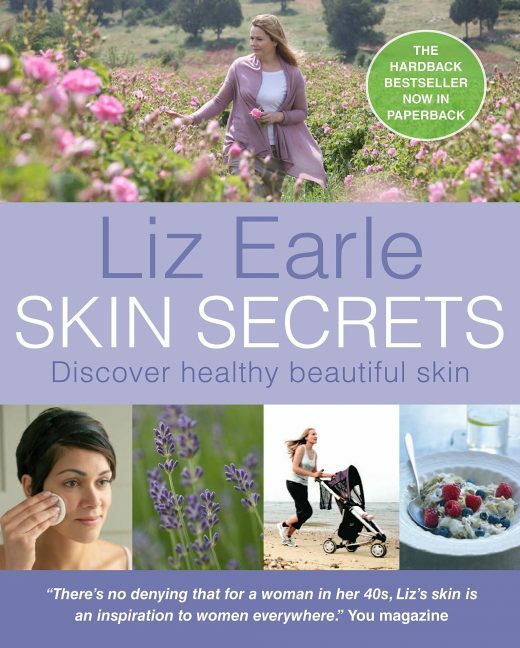 Liz Earle, MBE is one of the world’s most respected and trusted authorities on wellbeing. 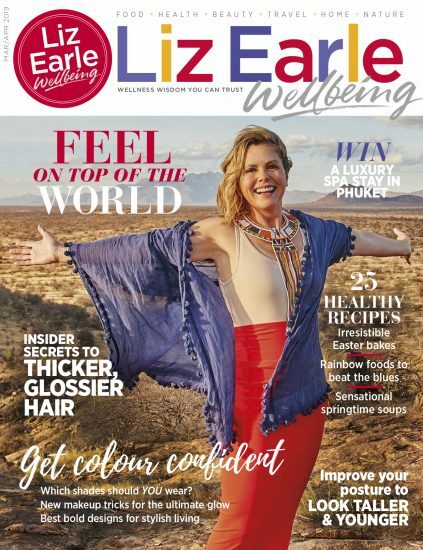 Following on from her popular 6-week guide Skin, Liz now reveals a brand-new plan to detox, cleanse and nourish the digestive system to improve your inner health and outer beauty. 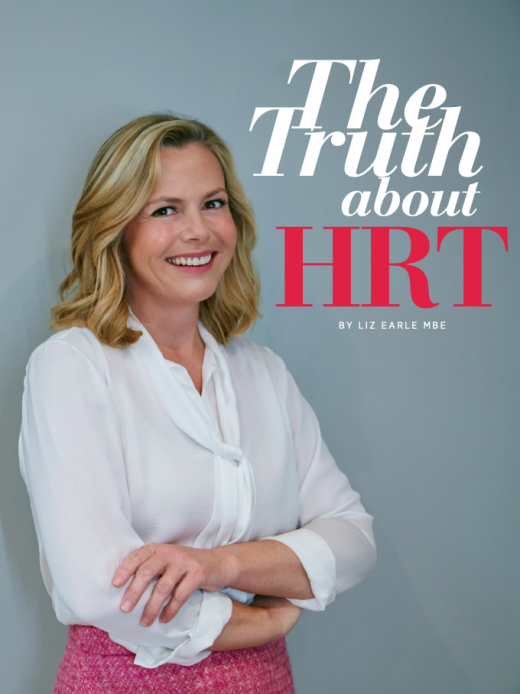 Now available from Amazon at a discount! 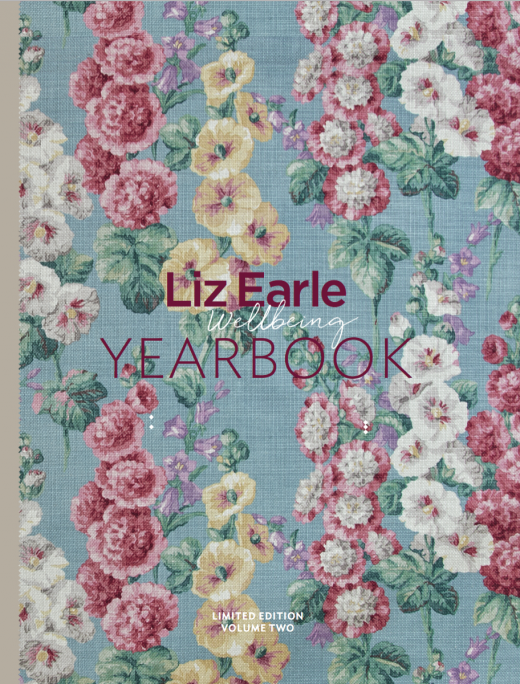 Following on from Volume One, the Yearbook has become a much-loved classic annual. 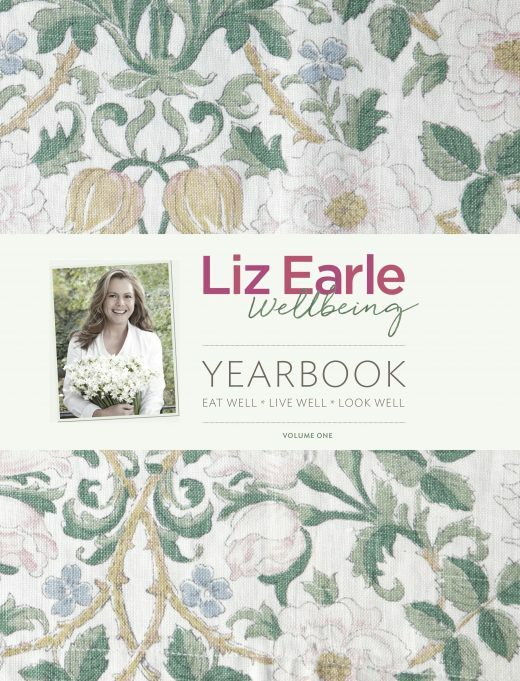 Packed with ingenious yet simple ideas on how to eat well, look well and live well all year round, this new volume contains the very best of Liz Earle Wellbeing with stunning photography to inspire you on every page. 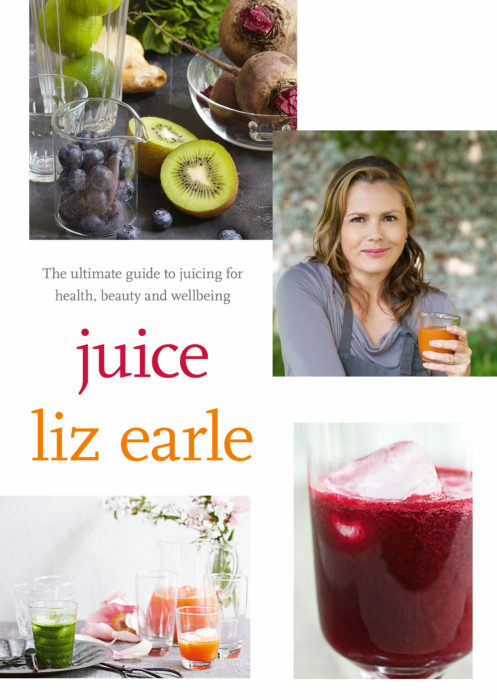 The perfect gift idea for all ages, from teens to inspire their wellbeing journey, to those in later life loving fresh ideas and renewed inspiration. 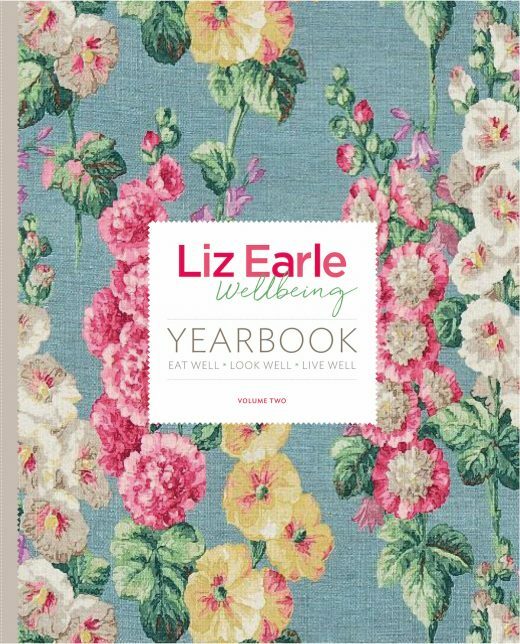 There are just 200 copies of the exclusive Limited Edition Yearbook Volume Two available, covered in luxury linen, embossed with pink gold foil, and with silk bookmarker ribbons. 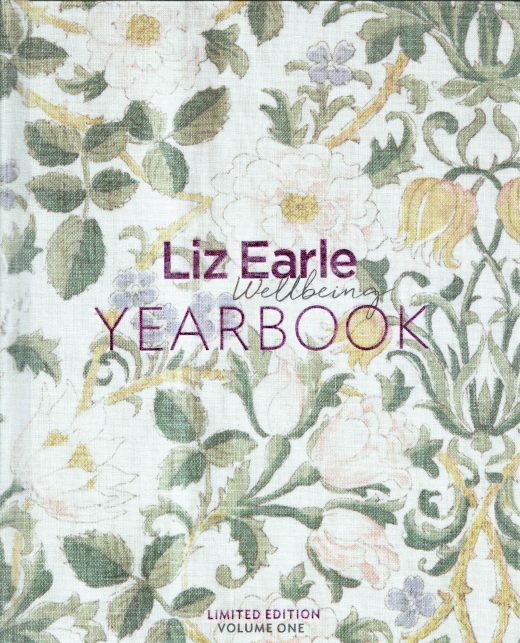 Each Limited Edition Yearbook Volume Two will be personally inscribed by Liz and numbered (eg. 1/200). 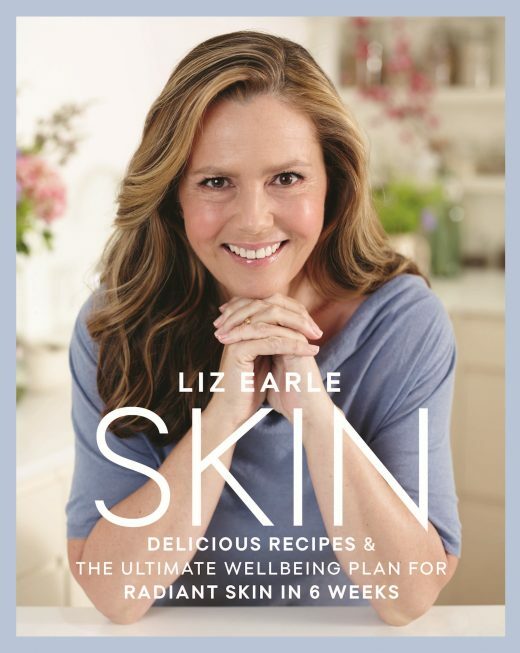 Liz Earle’s revised Dry Skin and Eczema ebook contains tried and tested regimes for effective relief from dry skin conditions. 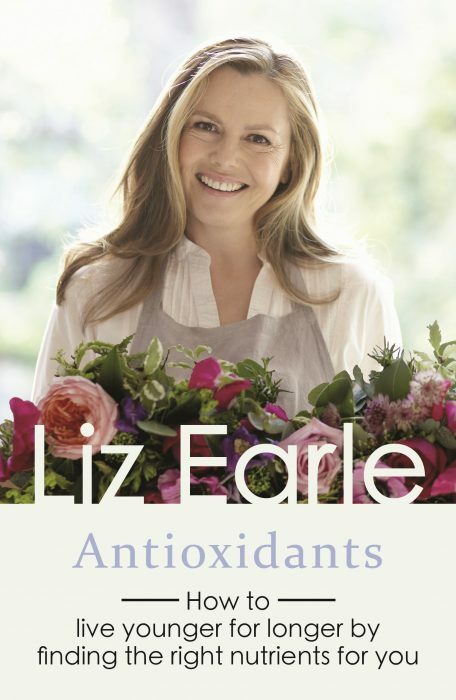 Live younger for longer by discovering the right nutrients for you with Liz Earle’s Antioxidants ebook. Lead a healthier lifestyle by uncovering your food intolerances, and find the best exclusion diet for you with Liz Earle’s Food Allergies ebook.